15 Things Only Dachshund Lovers Can Relate To. 5 Will Crack You Up!! Doxie parents know how unique their kids are. And NO- we don’t mean they look weird- how dare we? But they sure are a class apart. 1. 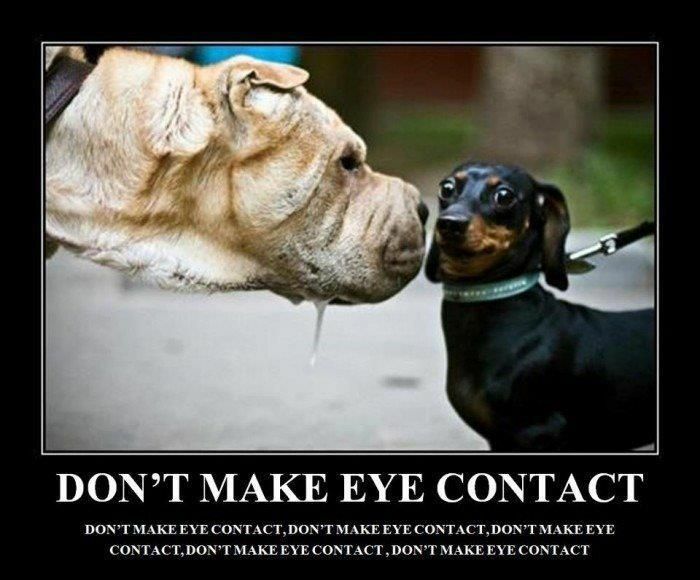 Doxie Rule #1: When faced by a bigger dog, NO eye contact. EVER!! This Golden Retriever Is The Leader Of His Gang. 8 Birds And A Hamster Are The Other Members! Meet The Husky Dog Who Was Raised By Cats. This Is Hilarious….